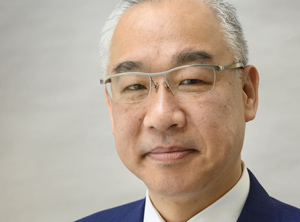 Dutch synthetic elastomers producer Arlanxeo (Maastricht; www.arlanxeo.com) has appointed Donald Chen as CEO, effective 1 May 2019. He will replace Jorge Nogueira, who is retiring after nearly 40 years in the chemical and pharmaceutical industry. Chen comes from US food and ingredients producer Archer Daniels Midland, where he has been responsible for Asia-Pacific operations since January 2016 as well as a member of the company's executive council. He was previously VP at Sadara Chemical, which is the joint venture of Saudi Aramco and Dow Chemical, and had various positions including at Dow Chemical and Royal Dutch Shell.